We are thrilled to announce that our very first issue of Competition Magazine is out. 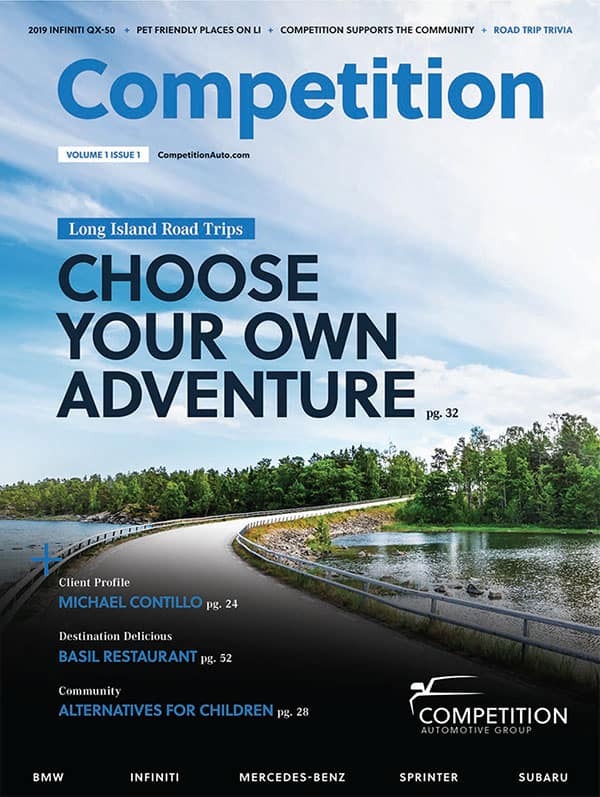 In this issue “Choose Your Own Adventure” with four fun-filled routes for a Long Island road trip, meet a BMW Genius, learn how Competition supports the community and much more. Click below to open the Magazine PDF.